HONG KONG - As the Chinese zodiac enters the Year of the Boar next week, feng shui masters are predicting turbulence and division for world leaders — not least President Donald Trump, who risks having past secrets revealed. 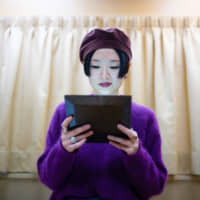 But Alion Yeo, another Hong Kong-based feng shui master, said Trump’s opponents will need to time their moves carefully. “The only chance to successfully impeach Trump is between Dec. 6 and Jan. 6, 2020,” he proclaimed. 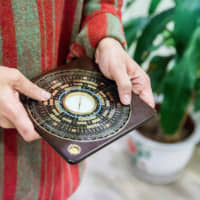 Feng shui — meaning “wind water” — is influential in many parts of Asia, where people adjust their lives and carefully position items such as a cup of water or pieces of crystal in offices and homes to maximize their luck and wealth. The philosophy says that all events are dictated by the varying balances in the five elements that make up the universe: metal, wood, water, fire and earth. The Chinese zodiac switches yearly among 12 animals that adopt a different elemental attribute each time they come around, which soothsayers then use to make predictions. 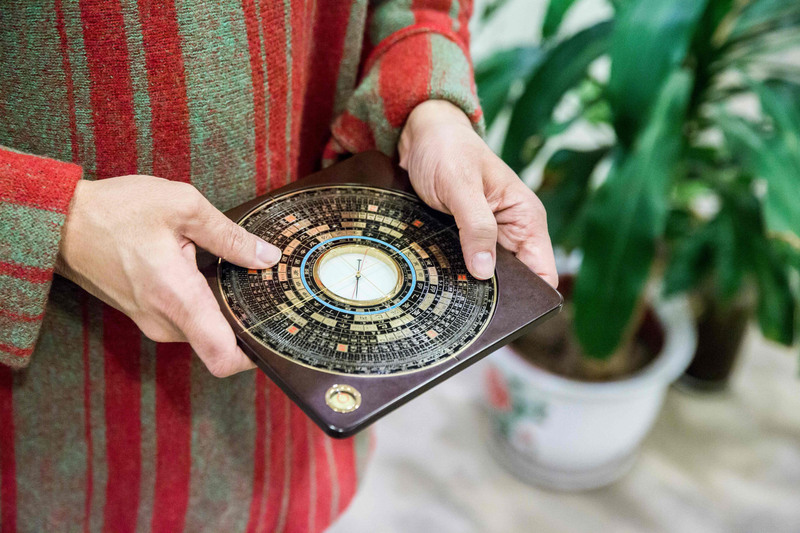 Using his “I Ching” (“Book of Changes”) — the ancient Chinese divination book used by many fortune tellers — he alighted on the hexagram of “thunder,” which he said represents shock and quakes. “The parties involved in the U.S.-China trade war would not see the long-term consequences, so negotiations are likely to fall through,” he said. But a good year beckons for Prince Harry’s wife, Meghan, the Duchess of Sussex, who is expecting a baby at the end of April or early May.